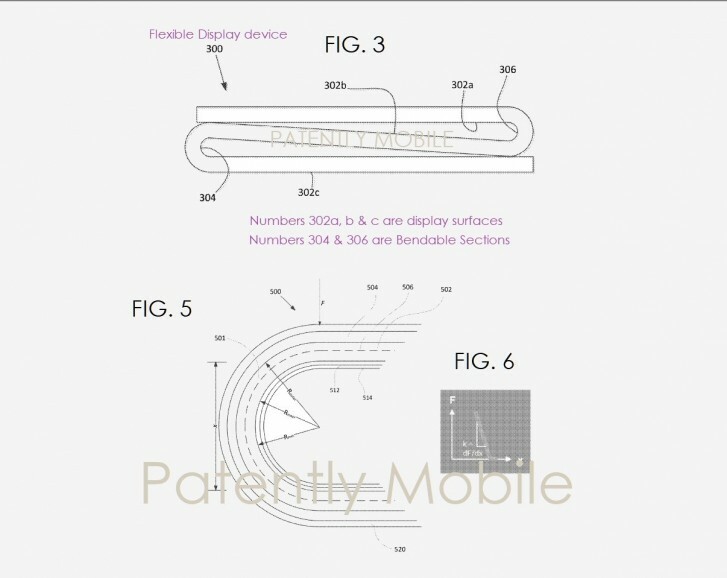 It looks like Google is hoping to get on the foldable smartphone bandwagon according to this leaked patent. After Samsung and Huawei introduced their foldable phones during this year's MWC, the rest of the manufacturers will surely follow suit and Google doesn't want to be left out. 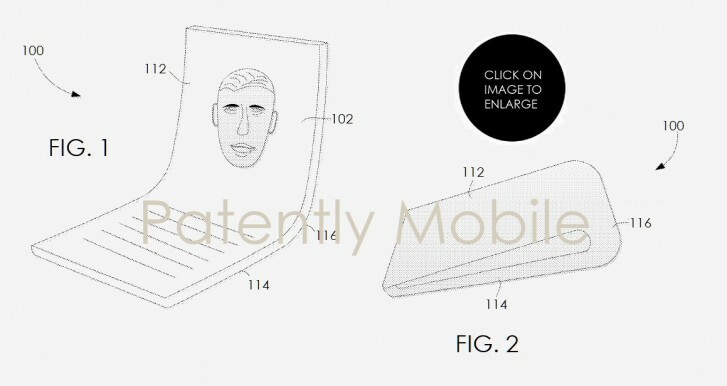 The patent reveals a similar design to the Motorola Razr 2019 and it's an "innie", just like the Galaxy Fold. The patent also depicts a gap between the two halves as is the requirement with currently available technology. Still, keep in mind that patents don't always materialize in a finished product so don't hold your breath. Google's foldable smartphone might turn out a lot different in the end. Yes and no... Pixels target average consumers. The Nexus phones were targeted at developers and gadget nerds (like myself). They should have both, now that you mention it. And they will put a price of $2000 if this comes to reality. I guess? !